The several weeks leading up to Christmas are a special time of the year known to many Christians as the season of Advent. Some of us are counting down those days before Christmas by participating in the Anglican Communion’s Global Advent Calendar. Each day it features a new word that people are invited to respond to with images and prayers that speak to their hearts. It also uses hashtags (i.e., adding “#” before a word so that it can be found on the internet via Twitter, just like looking up a word in the index of a book). 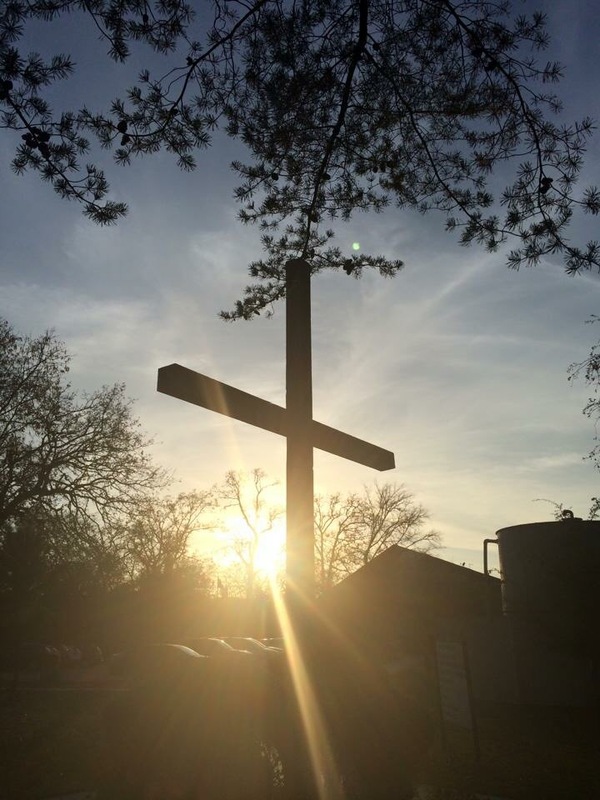 #Shine is today’s #AdventWord, which inspired my wife Carrie to take this photograph at Camp Allen in Navasota, Texas. there — The Morning Star.